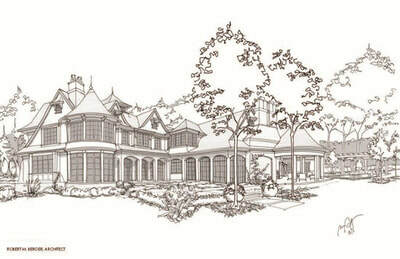 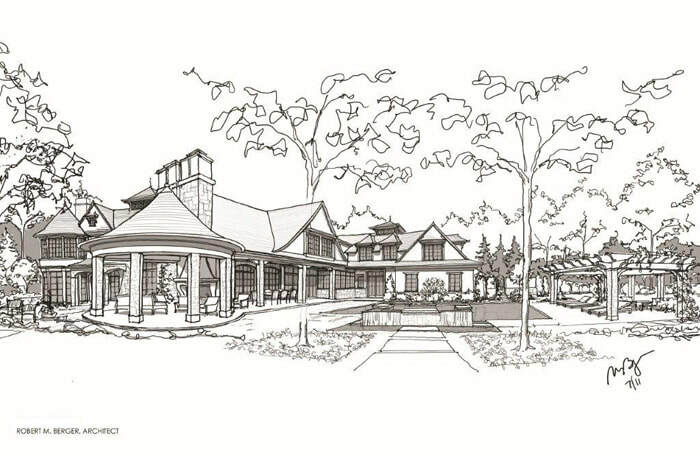 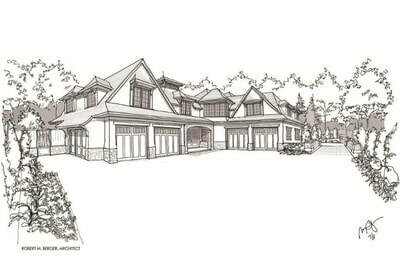 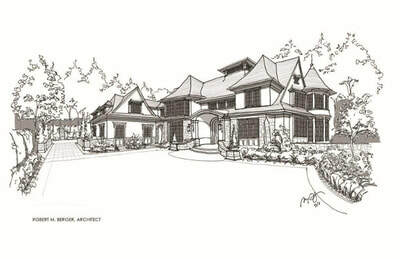 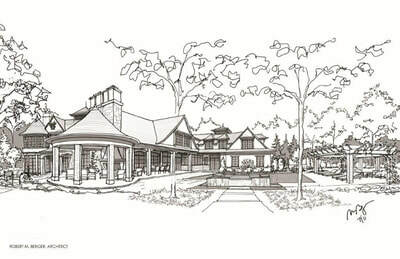 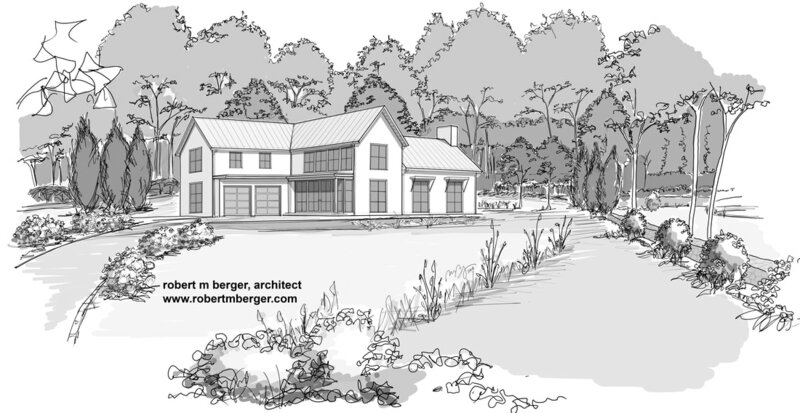 An expert eye for visualization creates plans that are harmonious with nature. 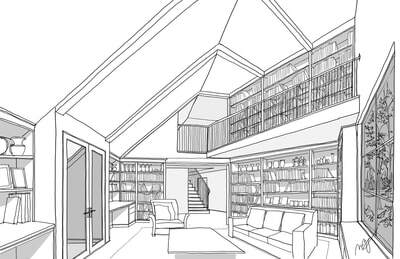 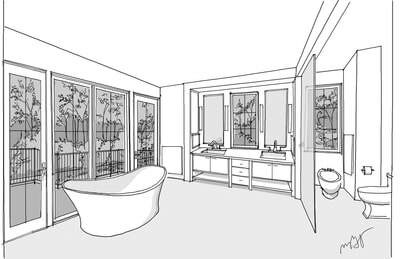 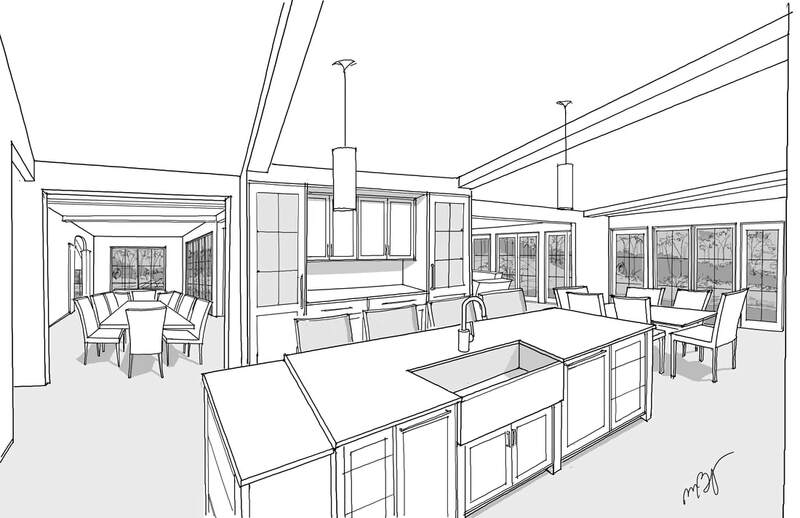 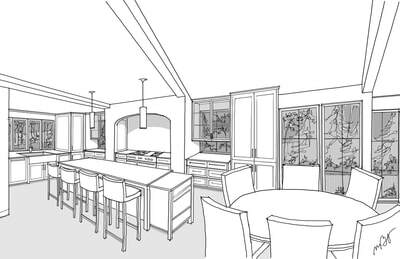 Essential to any custom home concept is an understanding of how its occupants live, envisioning how the home will be enjoyed, and considering how it will be used in years to come. 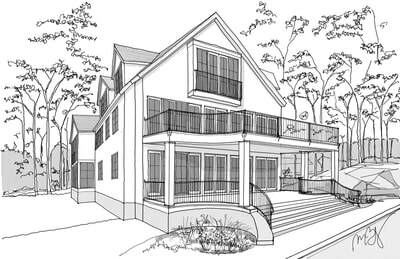 Our architectural plans are inspired by the property's topography, naturally defined spaces and shapes, and recognizing other inherent characteristics. 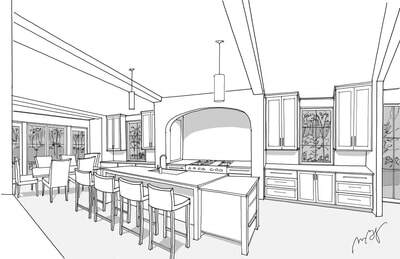 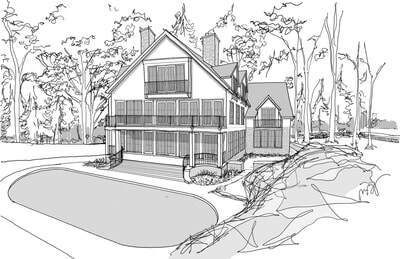 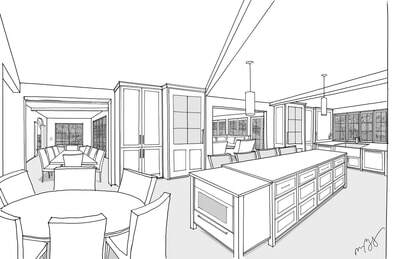 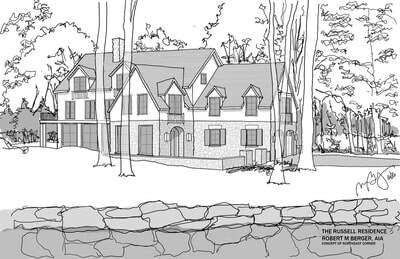 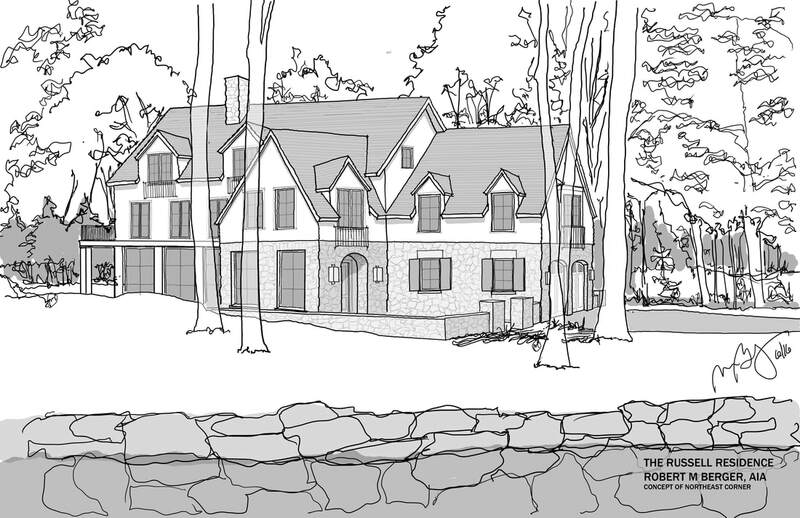 Fueled by his artistic passion, Robert’s hand-drawn 3-D renderings give clients a vision of their home before a single stone is set. 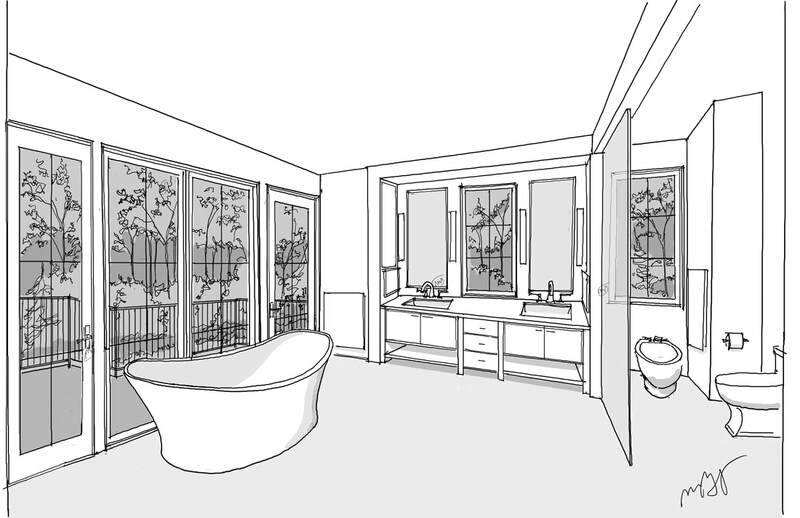 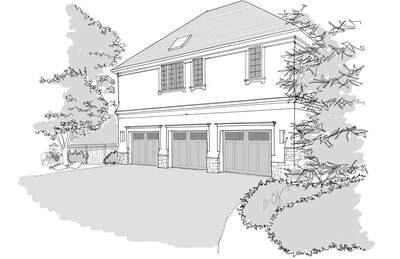 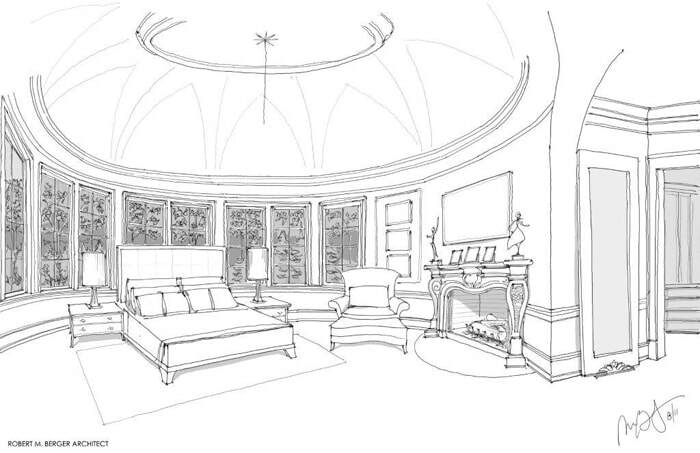 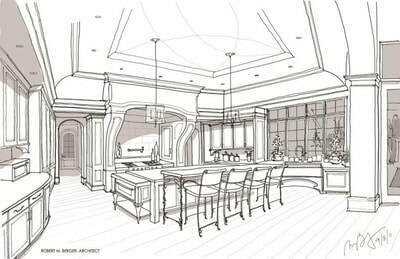 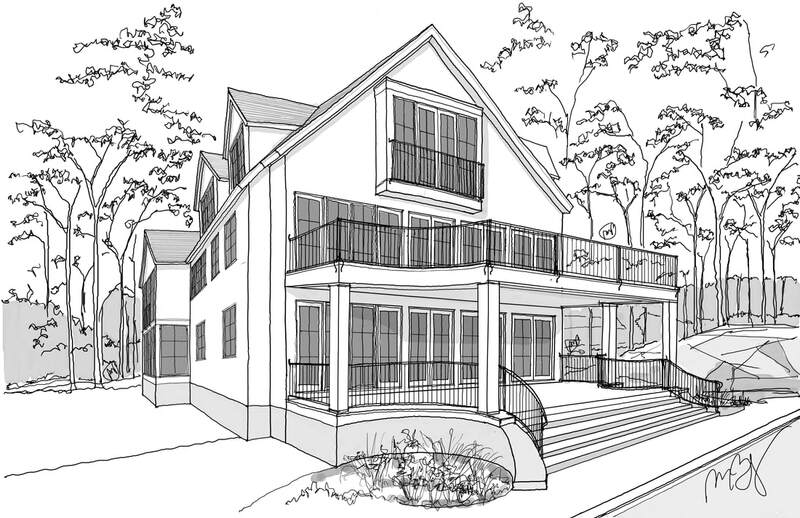 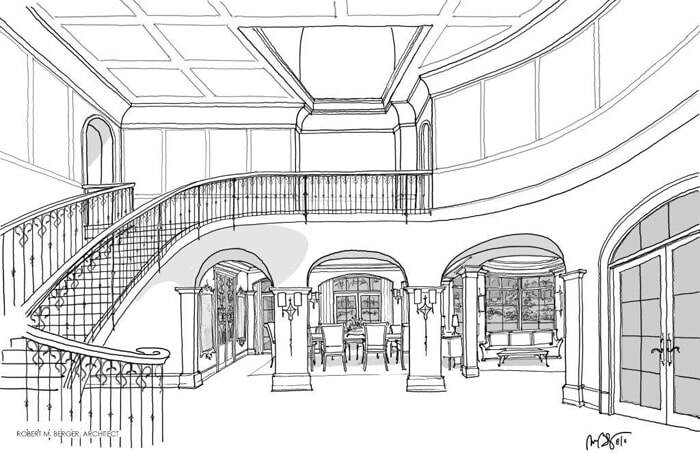 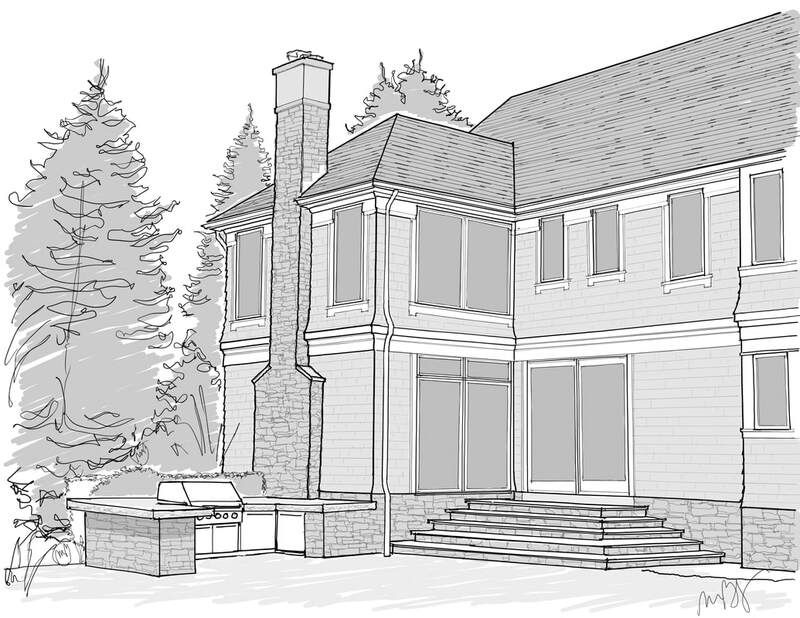 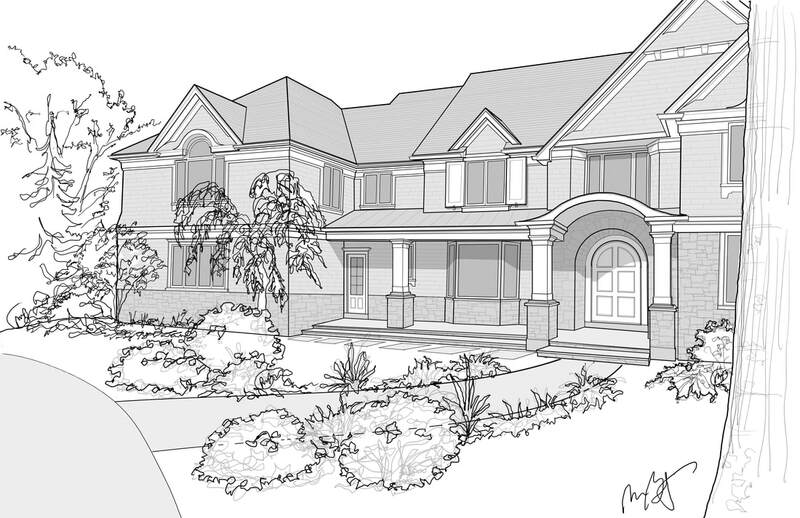 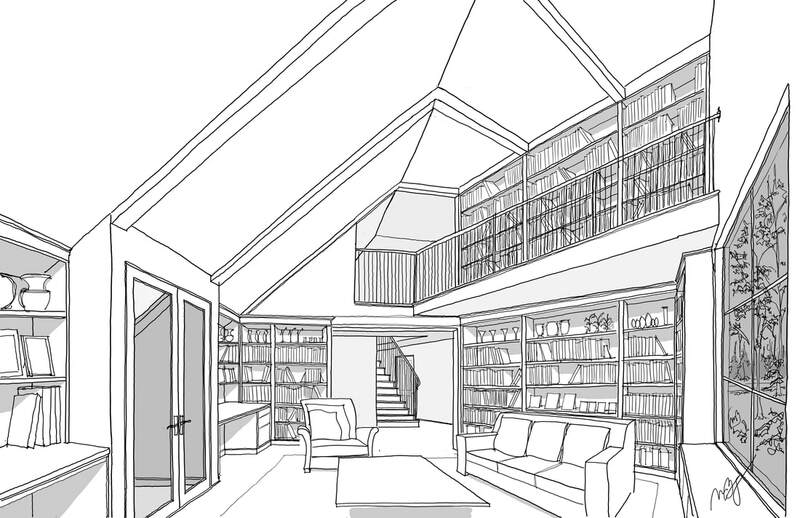 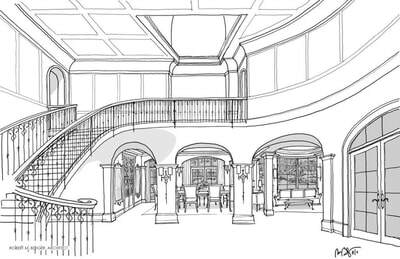 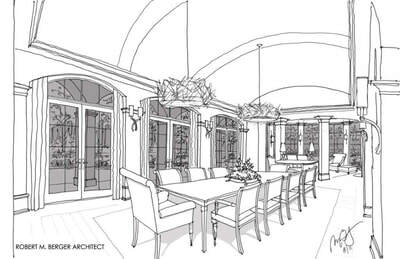 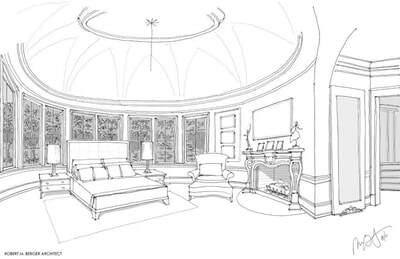 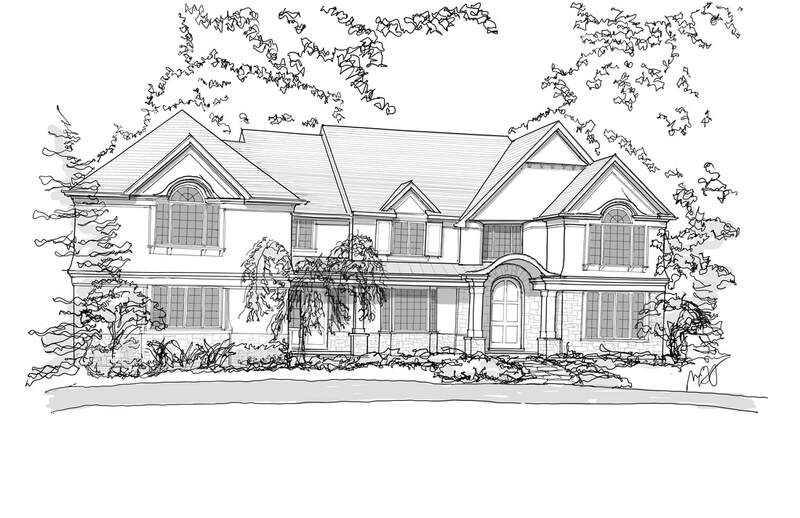 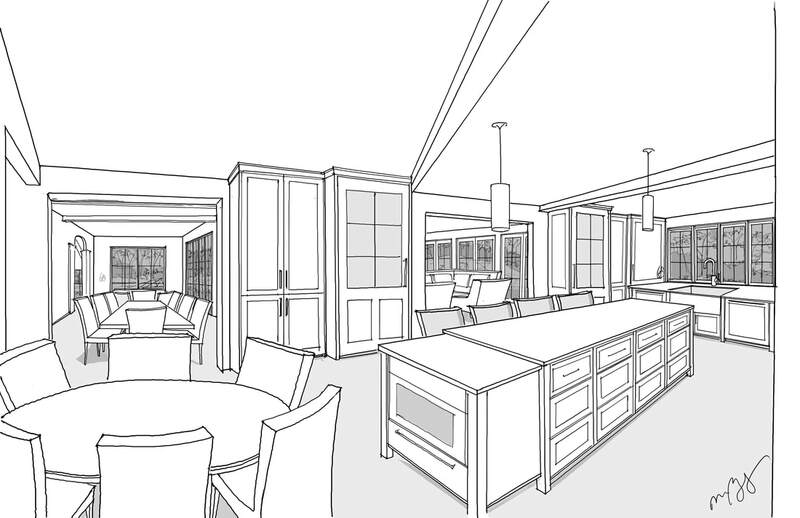 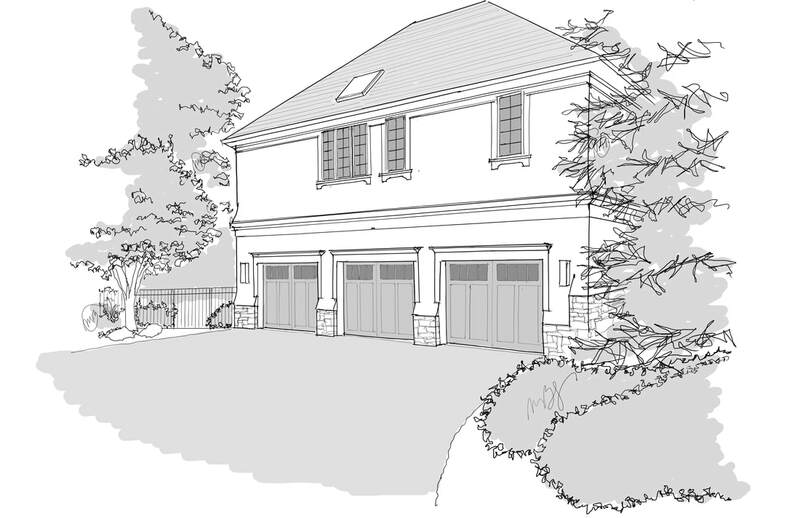 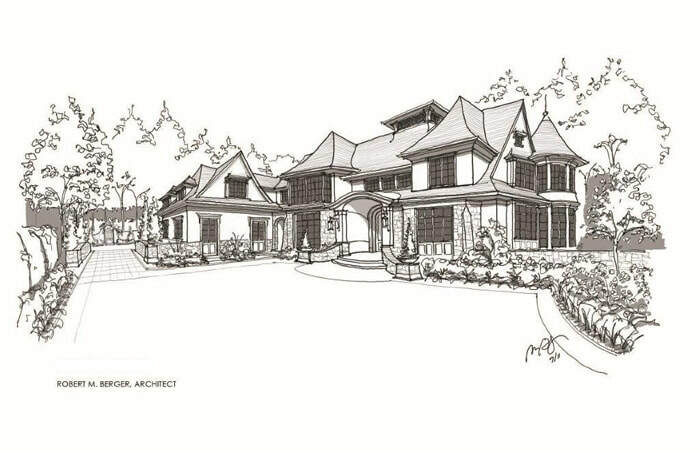 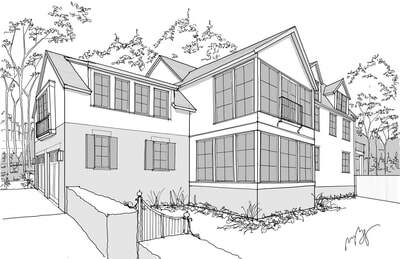 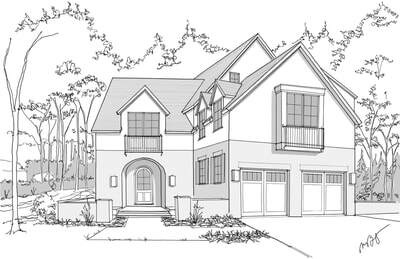 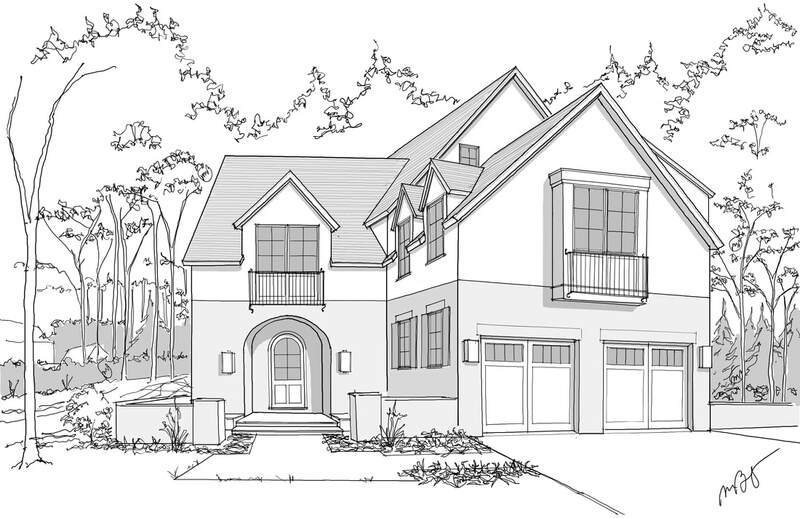 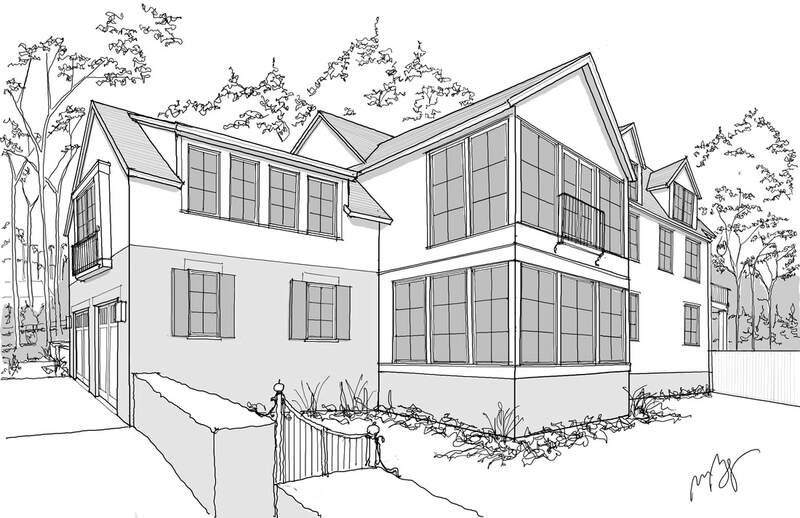 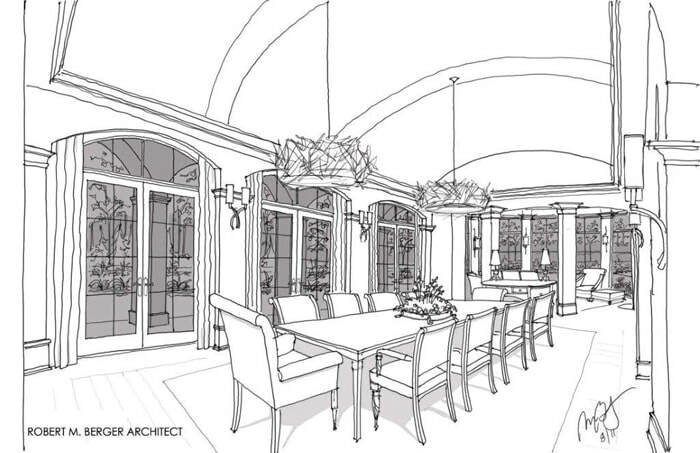 Comprehensive drawings highlight custom entryways, stairways and living spaces combined with deliberate, subtle nuances to make the home unique.